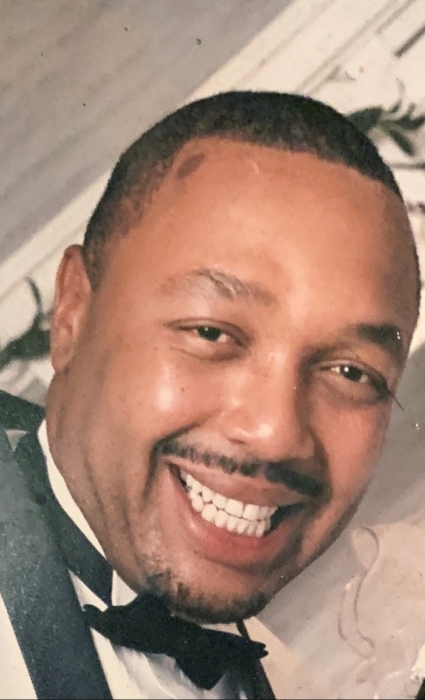 Mr. Anthony Gardner passed away on Saturday January 12, 2019 at Penn Presbyterian Hospital in Philadelphia, PA. He had just turned 61 years old on New Years Day. Anthony worked as a Saftey Coordinator Supervisor for Amtrak. He will be missed dearly by his wife, children and other family members and friends. A service will be held on Thursday January 24, 2019 at Mount Airy COGIC 6401 Ogontz Avenue Phila 19126. The viewing will begin at 9:00 am with the service to follow at 11:00 am. The interment will be private. Please keep the family in your prayers.